Your sales staff sold incompatible equipment. Your installation staff were not knowledgeable on the equipment to install. Your customer service staff were not responsive nor knowledgeable on how to... Your sales staff sold incompatible equipment. Your installation staff were not knowledgeable on the equipment to install. Your customer service staff were not responsive nor knowledgeable on how to provide support for the equipment you sold. 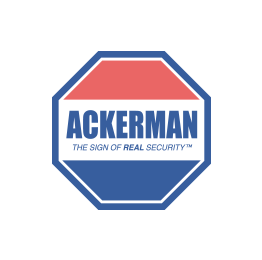 Overall a very poor customer experience to the extent it took 1 month for any Ackerman represtative to take action to remedy my issues.